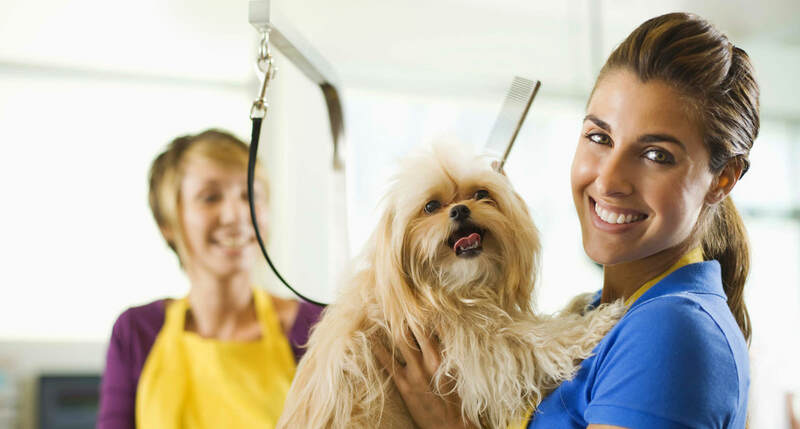 Is to utilize our expertise through the art of pet grooming and our love, to foster happier, healthier and hygenic relationships, between pets & their human companions. In doing so promoting adoration, comfort and pleasure in having pets share in our personal spaces. Additionaly we strive to safeguard your pet(s) well-being and longivity through touch, observation, discovery and reporting.